Britain and Nepal are marking the bicentenary of diplomatic relations this year, and the start of the recruitment of Nepali soldiers in the British Army in 1816 is garnering a lot of attention. But less well-known and even older than the establishment of bilateral ties is the involvement of British botanists in documenting Himalayan flora. It was in 1802 that Scottish naturalist Francis Buchanan-Hamilton of the Royal Botanic Garden Edinburgh (RBGE) made the first expedition to Nepal to collect plant samples. Buchanan-Hamilton’s work was way ahead of its time, and yielded samples and exquisite drawings of plants found along the southern slopes of the Himalaya in Nepal. It’s no wonder that Buchanan-Hamilton is called the ‘father of Nepali botany’, and the tradition started by his expedition 214 years ago has continued with a collaboration between British and Nepali botanists and artists. 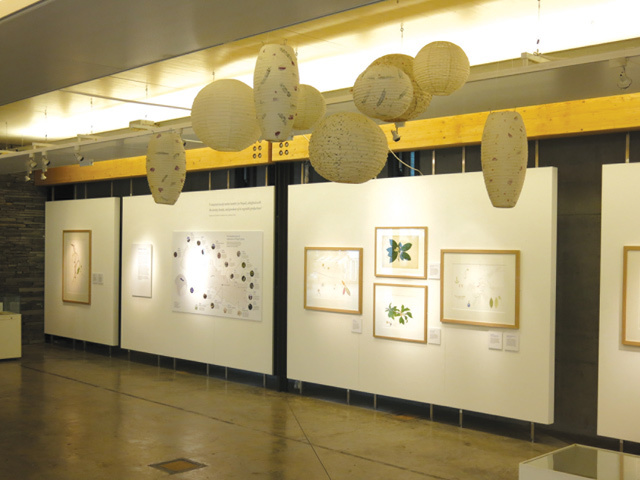 The ongoing 'Flora of Nepal' exhibition at the RBGE has on display dried herbarium pressed samples, and drawings from Buchanan-Hamilton’s expedition as well as more contemporary ones by botanical artists, including Nepal’s own Neera Joshi. During his year in Nepal in 1802, Buchanan-Hamilton collected and documented over 1,100 plant varieties, most of them new species at the time. Some of them were meticulously rendered by a Bengali expedition artist in coloured drawings, and selected ones are on display in Edinburgh. Nepal’s topographical extremes — stretching from tropical plains situated 80 m about sea level to elevations of nearly 8,900 m — give the country an exceptional floral range. There are more than 7,000 species of vascular plants here, many of them found nowhere else: 2,000 of them have medicinal properties, and 600 are edible. 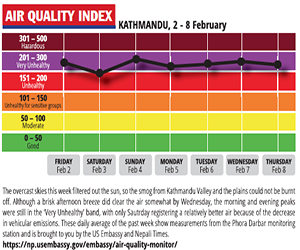 Nepal is classified as a Global Biodiversity Hotspot because some of these species are endangered due to habitat loss. The 'Flora of Nepal' project spearheaded by the RBGE is a continuation of the research of scientists like Buchanan-Hamilton, and puts together the first comprehensive listing of Nepal’s plants. With more than 100 botanical experts from Britain, Nepal and Japan on board, the project illustrates, collects and studies the plants, hoping that the knowledge can be used for biodiversity conservation. www.floraofnepal.org The botanical art exhibition titled ‘Flora of Nepal, a 200-year Connection’ (pictured, left) runs until 6 November at the Royal Botanic Garden Edinburgh, Scotland. Last March, seven botanical artists from the Royal Botanic Garden Edinburgh (RBGE) trekked across Nepal to study its rich flora and conduct botanical painting workshops for Nepali students. A number of their detailed botanical drawings are on display at an exhibition at the RBGE to commemorate the bicentennial of Britain-Nepal diplomatic ties. The artists also collected information about local names and the traditional uses of the plants. Botanists prefer drawings of plants to photographs because the illustrations can depict significantly more information about the life cycle of the plant, represent cross-sections, and magnify interesting parts. Colours, textures and the structure of the plants can also be conveyed with greater accuracy. The drawings build on techniques perfected by Scottish naturalist Francis Buchanan-Hamilton, who visited Nepal and recorded its plants in 1802. His team collected samples and produced drawings while walking through the mountains. 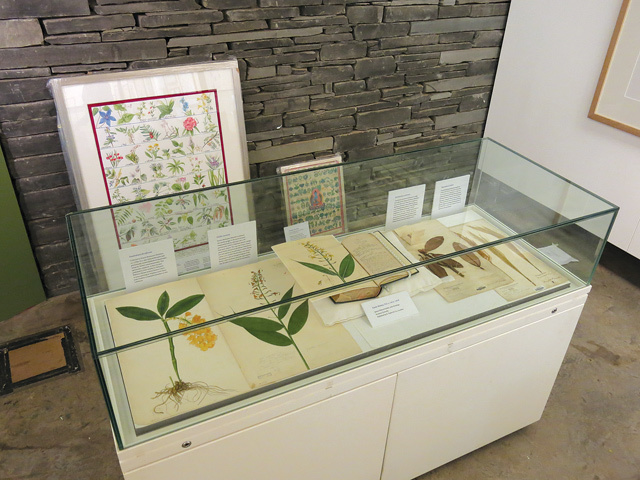 These specimens and drawings are in the Buchanan-Hamilton archives at the Linnean Society of London, and some of them have been taken out for display at the 'Flora of Nepal' exhibition at the RBGE for the next two months. When Neera Joshi (pictured, above) published her first book Flora from Kathmandu Valley in 1999, she had hardly any idea or experience of botanical art. Even without any formal training, however, the recent graduate of botany was able to bridge the gap between science and art by rendering drawings that were botanically accurate while at the same time showing artistic merit. Six of her drawings are being exhibited at the Royal Botanic Garden Edinburgh alongside botanical art made during the expedition of Scottish surgeon-naturalist Francis Buchanan-Hamilton to Nepal in 1802. The exhibition marks the bicentenary of diplomatic relations between Nepal and Britain, and features five other botanical artists and illustrators. “Nobody told me to pursue this. I got into it not by weighing my prospects for the future but simply because of my love for nature and art,” said Neera Joshi. 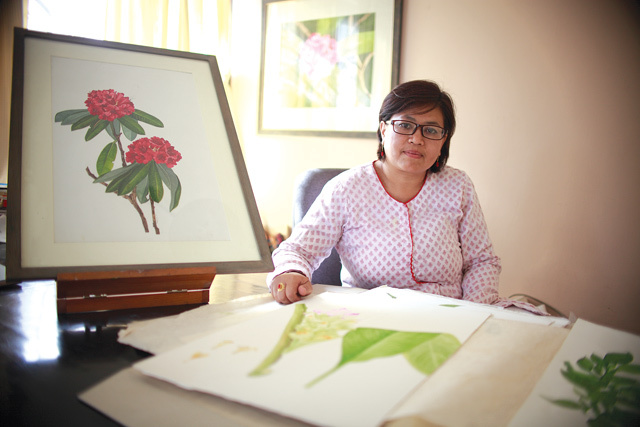 Twenty years later, she is the most acclaimed botanical artist in Nepal. The fine realistic drawings depict plant specimens much more accurately than even pressed samples. At the same time, they are also aesthetically pleasing and are works of art in their own right. 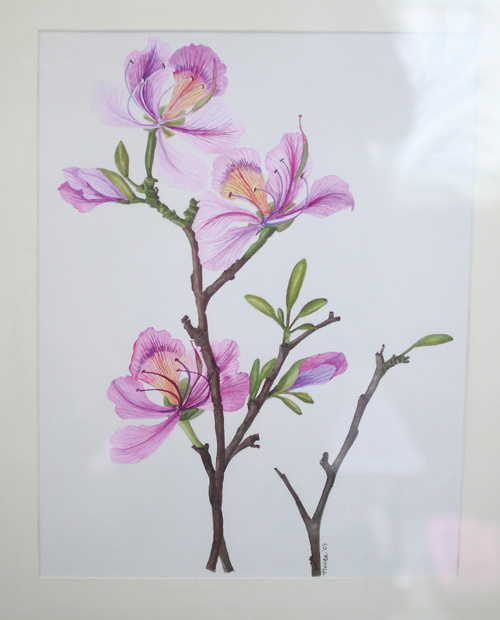 “The beauty of botanical art is that your studio can be anywhere in nature,” said Joshi, pointing out that her priority is to paint plants live — as they are in their natural habitats, rather than in herbariums or based on photographs. This means Joshi is constantly travelling to pick plants in the wild to draw; she has been from Gosaikunda to Jomsom, and many places in between. Joshi’s only formal training was the three-month long course she undertook in Marie Selby Botanical Gardens in Florida, USA. But she inherited most of her talent from her father, the famous artist Ramananda Joshi, founder of Park Gallery. Under his tutelage, she learned the basics of drawing and painting, and this early exposure to painting gradually steered her towards an art career. “You don’t necessarily need a background in science. All you need is the patience and passion for art,” said Joshi, for whom the art form is both educational and a pleasure. Experimenting with water colour and gouache, it typically takes Joshi up to three weeks to complete one drawing. While the free hand botanical paintings do not require any tedious planning, the scientific illustrations have their own rules. They must be painted on a white background and with precision, using tools such as proportional dividers and microscopes. Even more difficult is learning and applying the techniques to give the plants in the drawings a 3D effect. “It is a powerful visual communication which helps document biodiversity,” said Joshi. From culturally significant plants like pipal and tulsi to rhododendron, Nepal is a floral paradise, and Joshi is determined to make full use of the natural studio of her homeland. Over the years, Nepals spiritual and educational links with Banaras have been overshadowed by other destinations. But the bonds are still there. 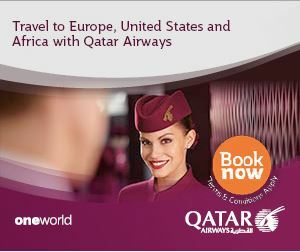 Tourism is good for the country. Strikes are bad for tourism. Ergo, strikes are bad for the country.